Looking at their fame and fortune today, it’s hard to believe that some of Hollywood’s biggest names also had time to pursue a qualification at one point in their life. But with some stars not hitting their stride until later in life – or pursuing study to explore another passion beyond their craft, adult education has never been more popular. Would you have guessed the following celebrities hold the following degrees? Celebrities with degrees include Kourtney Kardashian with a Bachelor’s in Theatre Arts from the University of Arizona. Jay Leno with a Bachelor’s in Speech Therapy from Emerson College and Natalie Portman who graduated from Harvard University with a Bachelor of Arts in Psychology. Supermodel Christy Turlington may have cut her teeth on the catwalks for Calvin Klein, but she also holds a Bachelor’s degree in Comparative Religion and Eastern Philosophy from NYU and a Master’s in Public Health from Columbia University – which she completed while still at the height of her modelling career. Another beauty queen with a penchant for wellness is Eva Longoria. Long before she found fame on Desperate Housewives, she received her Bachelor of Science in Kinesiology from Texas A&M University. Later, she went on to get her Masters at the California State University in 2013 in Chicano Studies, where her thesis was “The Value of Latinas in STEM (Science, Technology, Engineering and Mathematics) Careers”. Some celebrities seem to have no end in sight to their academic desires. 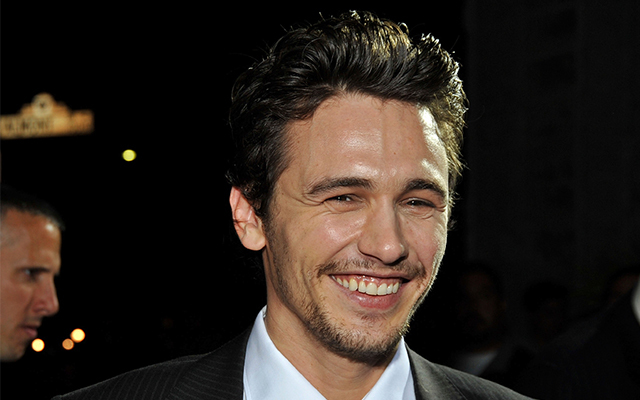 James Franco started out with a Bachelor’s degree at UCLA, then moved on to a Masters of Fine Arts at Columbia University –and is now currently completing a Ph.D. in English at Yale. 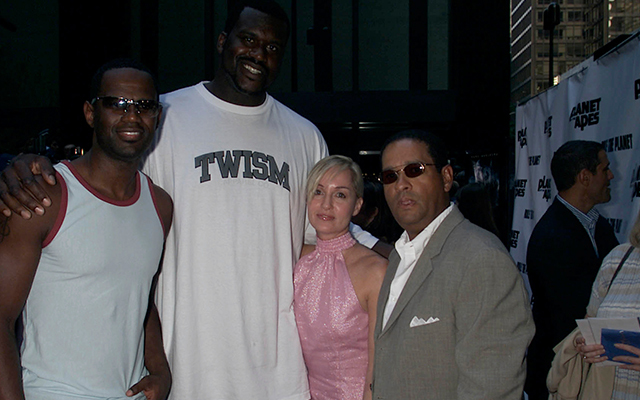 Basketball star Shaquille O’Neal may also not strike you as a typical Ph.D. candidate, but O’Neal graduated in 2012 with a PhD in Education from Barry University – his coach even allowed him time off to go and attend his graduation ceremony. 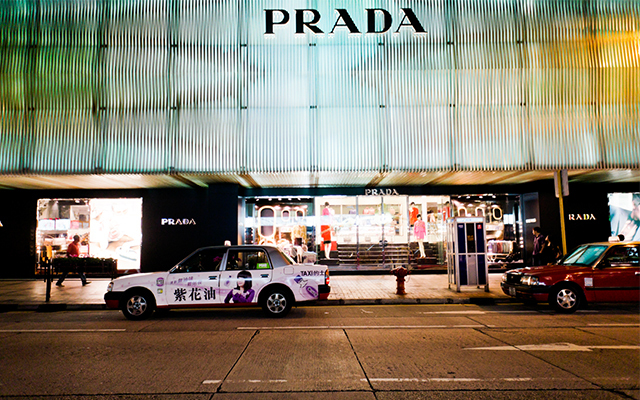 Another surprising Ph.D. candidate is Prada designer Miuccia Prada, who has a Ph.D in Political Science from the University of Milan – and has remained a political activist as she amassed her family fortune. As you can see, you’re never too late (or too busy!) to pursue your education. Whether your goal is to enrich your mind or to lay the foundations for a new career, studying can open up a whole world of possibility for your future. Whether you want to launch a career, up-skill for a better job or delve deeper into a life-long interest, Open Colleges offers over 100 flexible, online courses- so you have plenty of options to choose from! Learn more here.